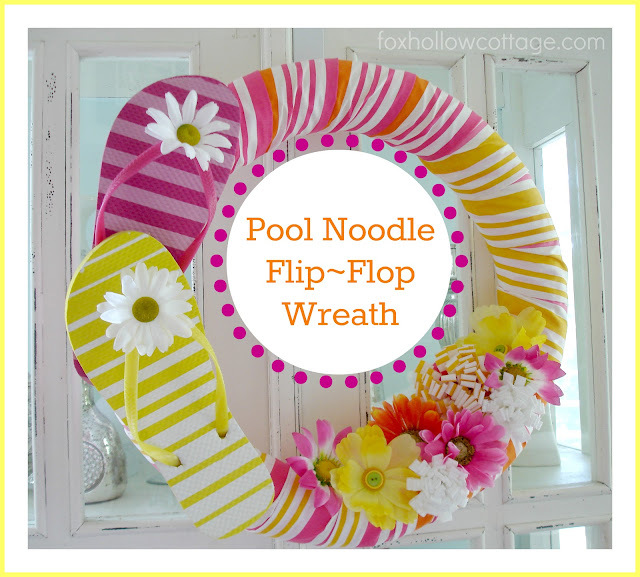 A few days ago,when Shannon over at Fox Hollow Cottage announced that she was having a pool noodle linky party, I thought, that's a cute idea, too bad I don't have a pool noodle. 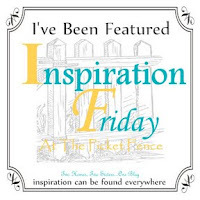 As the week progressed, and some of my friends and fellow bloggers post their creations, I started to think that maybe I should do a pool noodle project, too. After all, they were so cute, and easy enough that I could make one in a couple of hours. I knew that something HAD to be done! I mean, really!? I couldn't let a fun party like this go by without getting in on it right?! What to do? How to decorate it? Something original, just a little different. I noodled it over for a few minutes (sorry, couldn't resist), and came up with the perfect solution! I ran to the grocery store (my local grocer actually had pool noodles, on sale, for $1..that works!) I grabbed a noodle and came home. I cut about 8 inches off of one end and taped it up with packing tape. Contrary to what is going through your head right now, I did not just accidentally post a photo from cleaning out my pantry. I decided to decorate my noodle by using noodles! I've been "playing with my food" since I was in 2nd grade and I did it with my sons when they were younger. Dried peas, beans, lentils, spices, (only the ones from the $1 store) and yes, noodles. I died the dried pasta with food color and painted it with acrylic craft paint. Heck, in desperation to finish this post, I actually spray painted the pasta bow! What the heck, it says "adheres to plastic and more" right on the label! 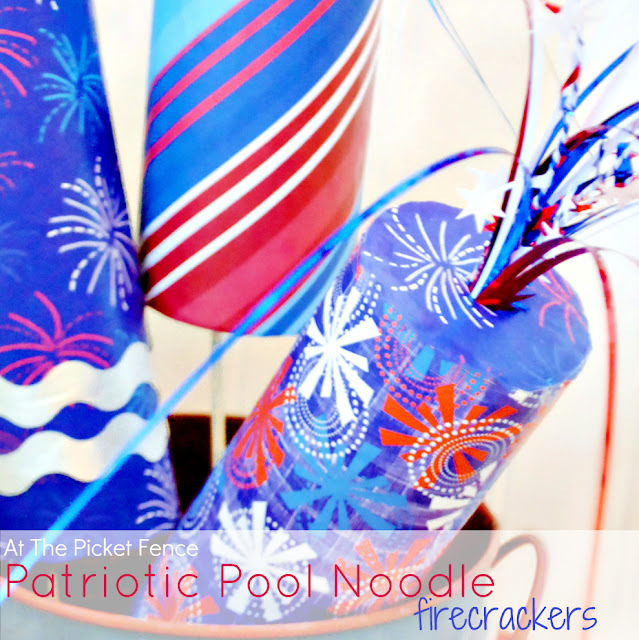 I hot glued my noodles to small card stock circles and then hot glued them to the pool noodle. I considered a cute, summer time message. But, let's face it, the alphabets for soup are so small that I'm not sure that anyone would have seen it. Vanna, I'd like to buy an "E", please. I hung it on the back door. I figure that it's safe, for now, because we're having a drought here, in Illinois. On the plus side, even if it rains, between the heat and the moisture, the worst that would happen is that we'd have pasta salad on the porch. It's not beautiful or permanent but I had fun. Sometimes we all need to be reminded not to take life, or ourselves, too seriously. When summer berries look like this right now, how could I possibly not bake some type of berry pie tonight?! As I was running through the market at 5:15 tonight, picking up a gallon of milk and some hamburger buns, my heart skipped a beat when I saw that berries were on sale!!! I stopped, dead in my tracks, grabbed a basket and filled it with a couple of containers of each. I couldn't help myself. There's nothing quite as sweet as summer berries and absolutely nothing better than berry pie. After all, when it's over 85 degrees outside anyway, why not turn on the oven?! What's a few more degrees among friends? !